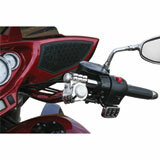 Few things affect a motorcycle’s control and handling more than handlebars. 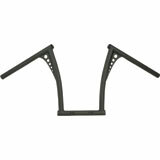 With dozens of styles to choose from, you are certain to find a perfect fit for you. 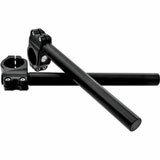 Why are motorcycle handlebars so varied? 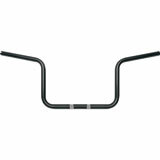 Handlebars affect the position of the rider’s hands and even their body. 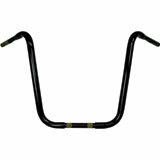 For example, motocross-style bars are often used in the streetfighter design in order to give a more aggressive riding position. 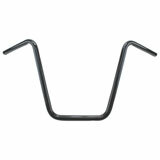 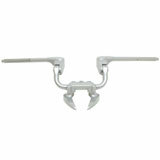 Ape hangers keep the rider’s hands held high and their body sitting upright – a common choice for chopper bikes (especially those such as Harley-Davidson® motorcycles). 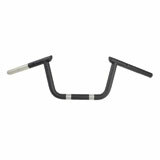 And clip-on handlebars feature plenty of adjustment to allow the rider to place their hands wherever feels most comfortable. 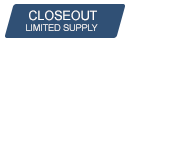 But it’s more than just that. 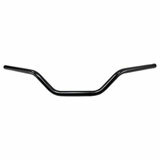 To an extent, handlebars need to look good on the bike, complementing its overall appearance and enhancing its visual statement. One of the great things about handlebars is that there is a lot of customization involved. 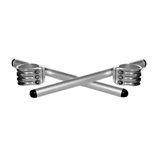 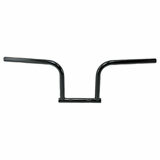 You can use different types of bars to give your motorcycle a custom look and feel. 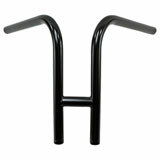 You can also add handlebar risers to lift them higher. 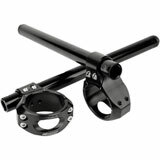 If you add on a cup holder or phone mount, you can even get extra utility out of your handlebars. 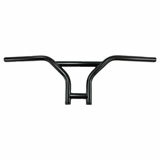 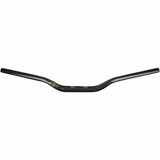 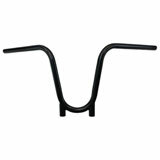 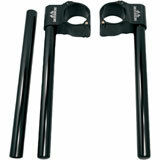 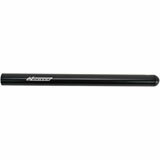 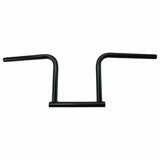 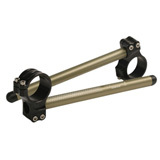 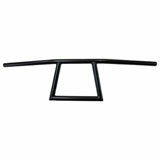 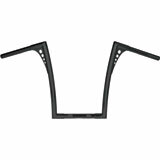 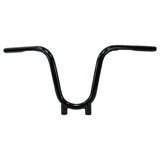 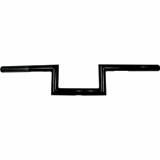 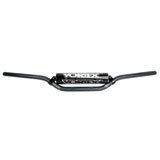 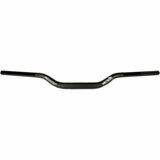 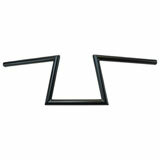 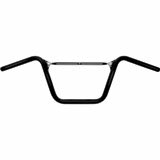 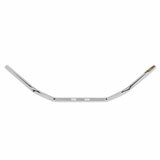 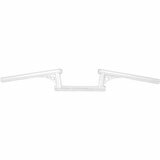 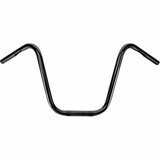 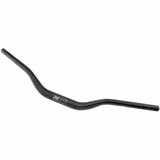 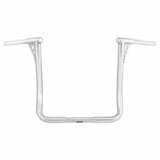 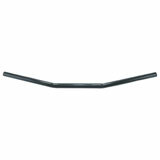 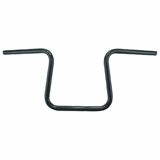 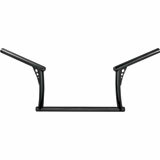 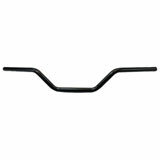 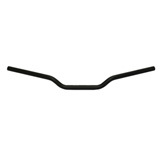 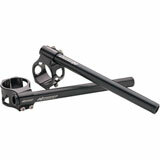 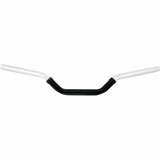 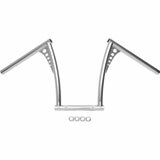 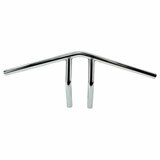 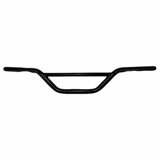 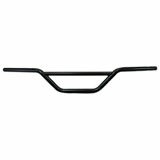 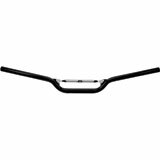 Take a look at what we have available – you might just find the perfect handlebars for your motorcycle.